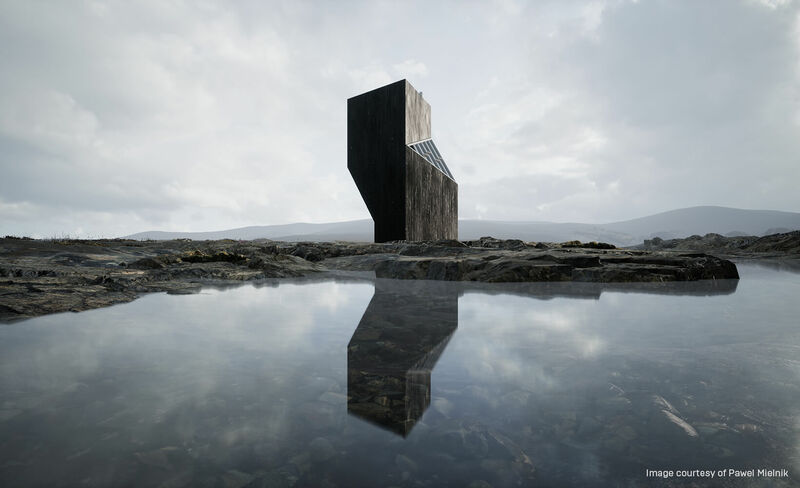 In March of this year, the free Unreal Studio beta was released and has already helped countless designers, artists, and creatives build exciting new content with Unreal Engine. 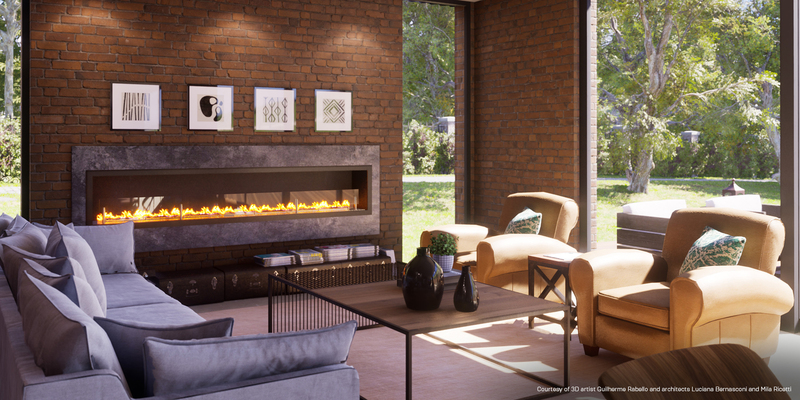 Developed specifically for industries like architecture, film/TV, and manufacturing, Unreal Studio is a suite of tools designed to help creatives bring 3D scenes and CAD models into Unreal Engine smoothly and efficiently. Recent research conducted by Forrester amongst 150 key global players has shown that professionals in these industries value speed and the ability to create experiences. The research also revealed that 90% of firms surveyed said that driving productivity through real-time rendering will improve their bottom line. Since its release, over 100,000 people have registered for Unreal Studio, reaping the benefits of real-time adoption, and many have shared their Unreal Engine videos, interactive tours, and virtual reality experiences on our forums. Last month, Unreal Engine Online Learning was made available with dozens of free online video courses designed to help Unreal Studio users get the most from the free beta. These videos cover everything from preparing your scene to importing scenes, setting up lights and materials, and creating interactive demonstrations and virtual reality experiences in Unreal Engine. Now, we’re pleased to announce that the free beta period has been extended to September 2019 as we invite further innovation and the opportunity to impact the future of Unreal Studio with your feedback. Furthermore, any version of Unreal Studio you download during the beta period will continue to be free to use even after the beta ends. 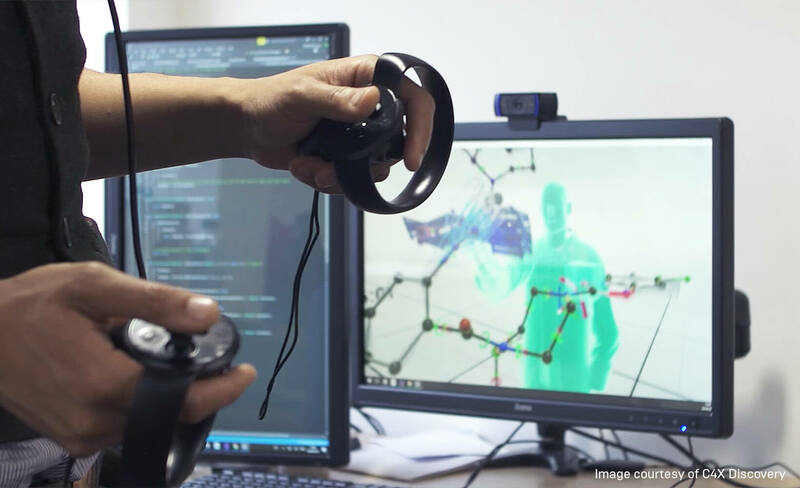 "Real-time engines have primarily been designed for the gaming industry, making them impractical to use for architectural and manufacturing visualization - until now,” says Karen Hapner, Senior Visualization Designer, Herman Miller. 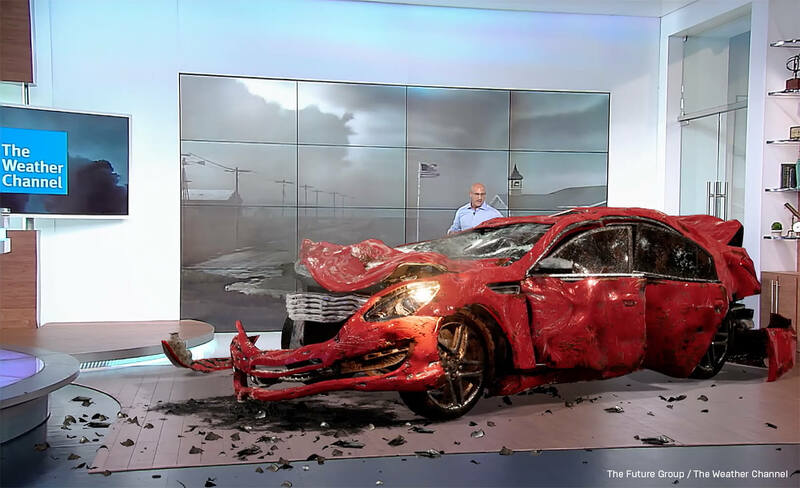 “Unreal Studio changes the paradigm by addressing needs specific to our industry, such as importing engineering models and easily achieving visual consistency. With Unreal Studio, I can use Unreal Engine to efficiently create interactive, immersive experiences for our customers." 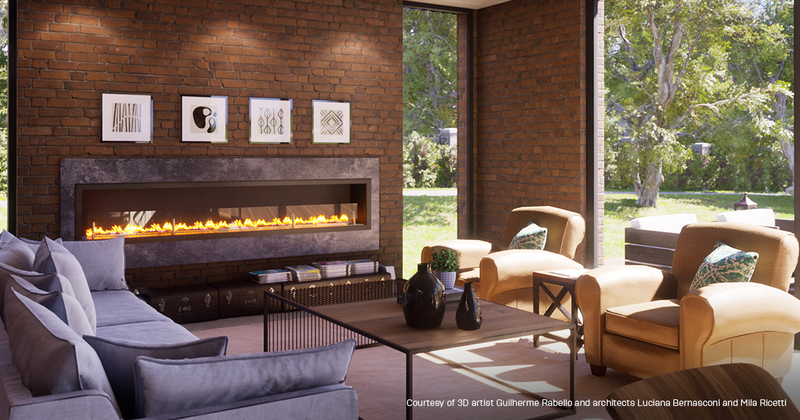 Today, there are more reasons than ever before to download the Unreal Studio beta and enjoy the creative freedom, time savings, and increased productivity that comes with real-time rendering. Interested? Get it now and explore the possibilities!